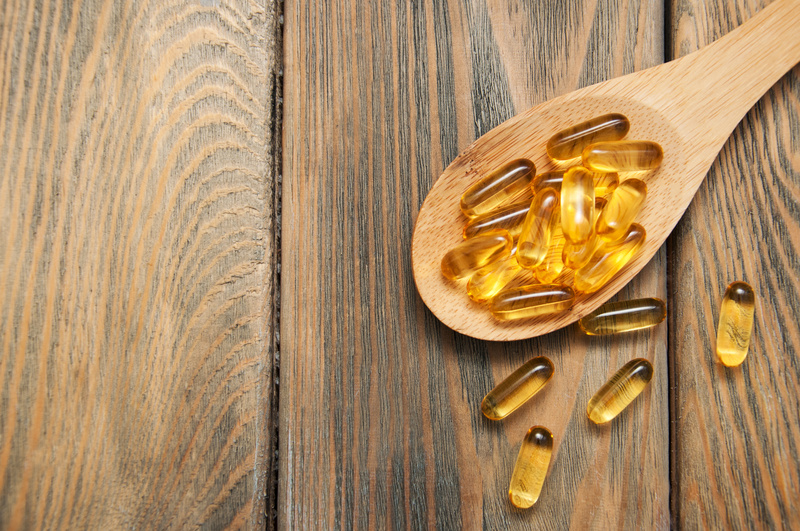 Maintaining sufficient vitamin D levels may help to prevent the on-set of inflammatory diseases like rheumatoid arthritis, research led by the University of Birmingham has discovered. The research also found that while Vitamin D can be effective at preventing the on-set of inflammation, it’s less effective once inflammatory disease is established because diseases such as rheumatoid arthritis leads to vitamin D insensitivity. Professor Martin Hewison, of the University of Birmingham’s Institute of Metabolism and Systems Research, commented, ‘Our current understanding of vitamin D and rheumatoid arthritis is based on studies of patient blood which may not truly represent the situation at the site of inflammation – the joints. 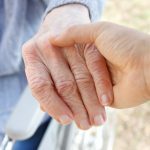 ‘We therefore investigated responses to the active form of vitamin D in immune cells from the inflamed joints of patients with rheumatoid arthritis. ‘Compared to blood from the same patients, the inflamed joint immune cells were much less sensitive to active vitamin D.
Dr Louisa Jeffery, also of the University of Birmingham, said: “Our research indicates that maintaining sufficient vitamin D may help to prevent the onset of inflammatory diseases like rheumatoid arthritis. 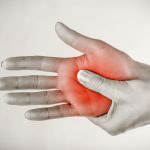 Senior author, Professor Karim Raza, also of the University of Birmingham, said, ‘Our findings were unexpected as we initially thought that cells from the inflamed rheumatoid joint would respond just as well to vitamin D as cells from the blood. The fact that they don’t has important implications for how we think about using vitamin D to treat inflammation.